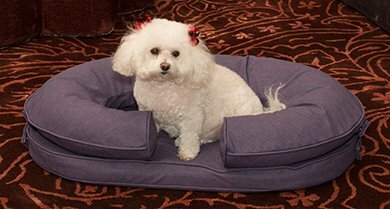 Invest in your pet’s comfort and happiness with the Katherine Elizabeth Cody Pet Bed. 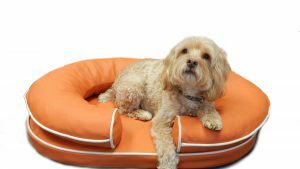 These durable vegan leather beds will add a burst of color and modern flair to any room. 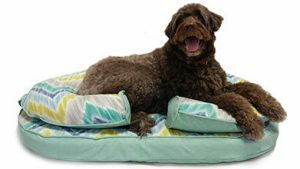 Designed with the signature Katherine Elizabeth Orthopedic bolster that completely supports the curvature of your pet’s neck and reduces the stress on his or her head. Add a burst of color and modern flair to any room with these durable vegan leather beds. 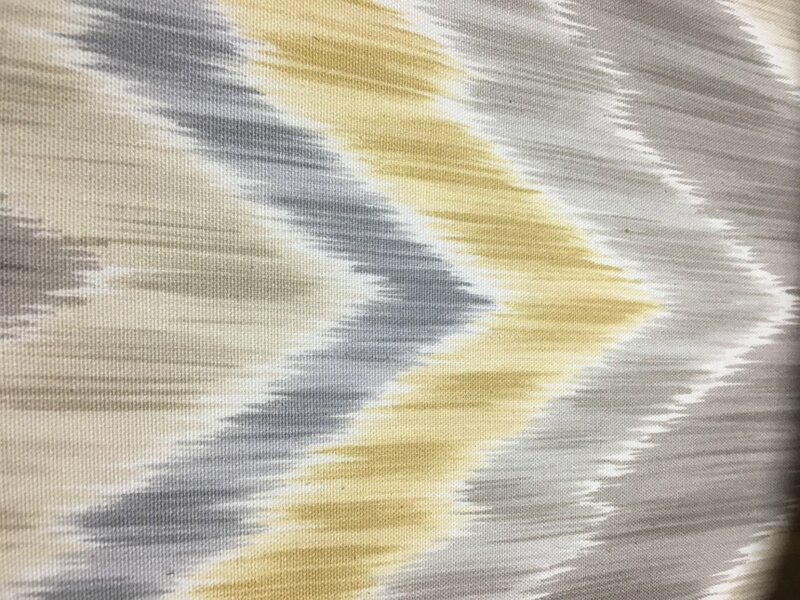 The non-permeable material is a breeze to clean up with a soft cloth. 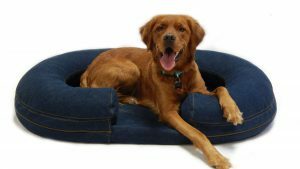 Invest in your pet’s comfort and happiness with the Katherine Elizabeth Cody Pet Bed. 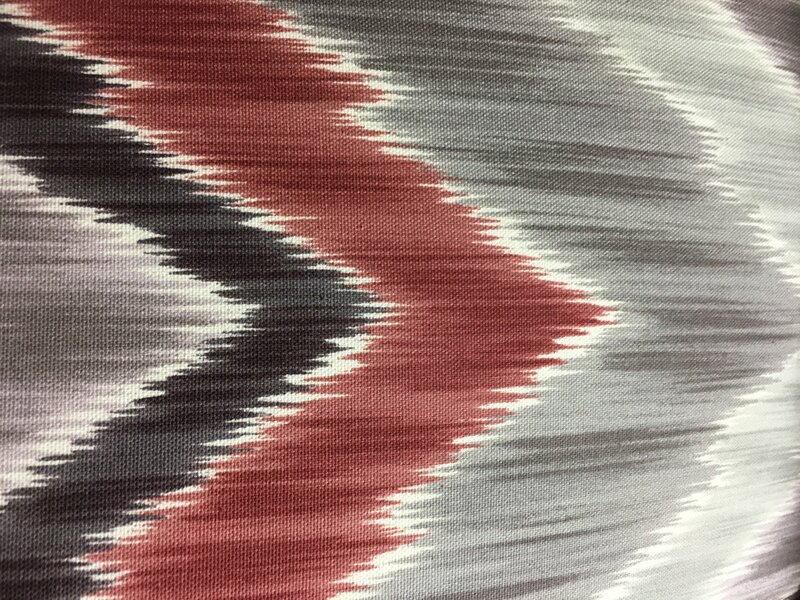 These durable vegan leather beds will add a burst of color and modern flair to any room. Designed with the signature Katherine Elizabeth Orthopedic bolster that completely supports the curvature of your pet’s neck and reduces the stress on his or her head. 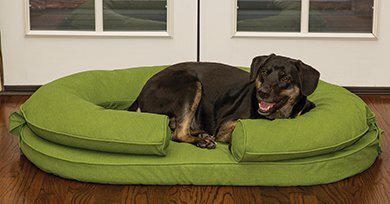 The innovative bolster filled with shredded memory foam allows your pet to keep his or her head propped up while maintaining proper body alignment. 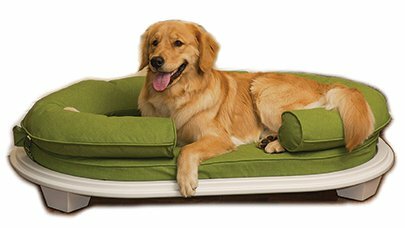 Perfect for helping healthy, disabled, or aging pets to rest well. 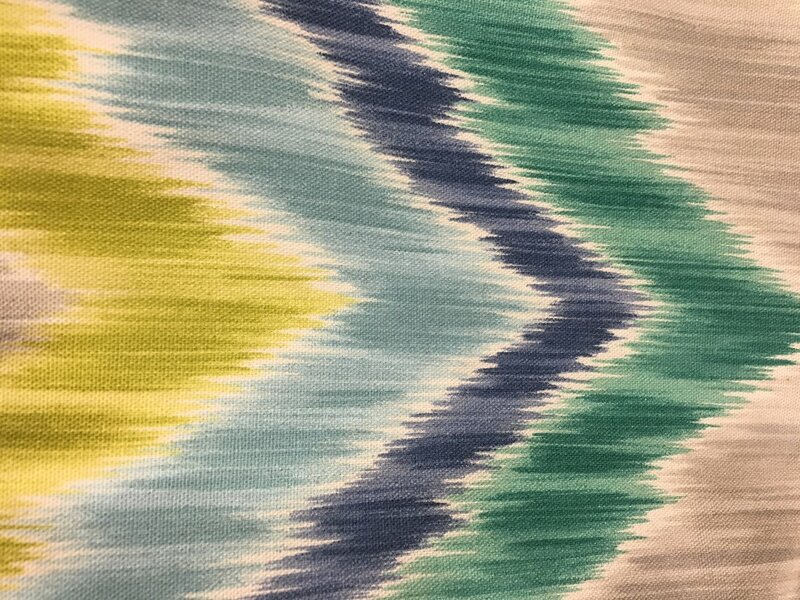 Contemporary design makes a stylish accent piece to your dècor. 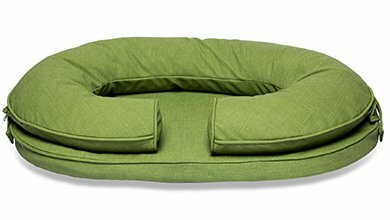 Features snaps and straps t,hat allow you to separate the bolster and cushion to use on their own. 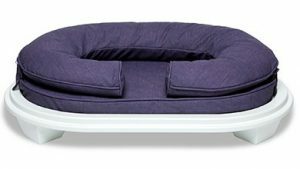 Bolster can be used anywhere your pet loves sleeping, including the bed and sofa. Comfortable orthopedic cushion offers optimal body support. 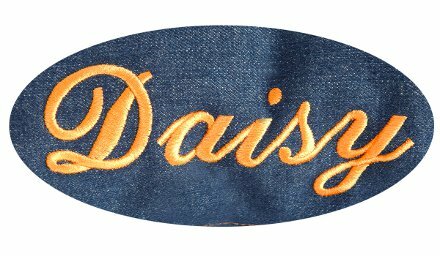 100% polyester water resistant vegan leather. 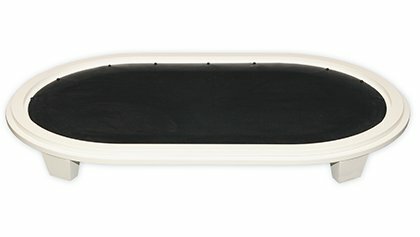 Visco elastic memory foam filling. 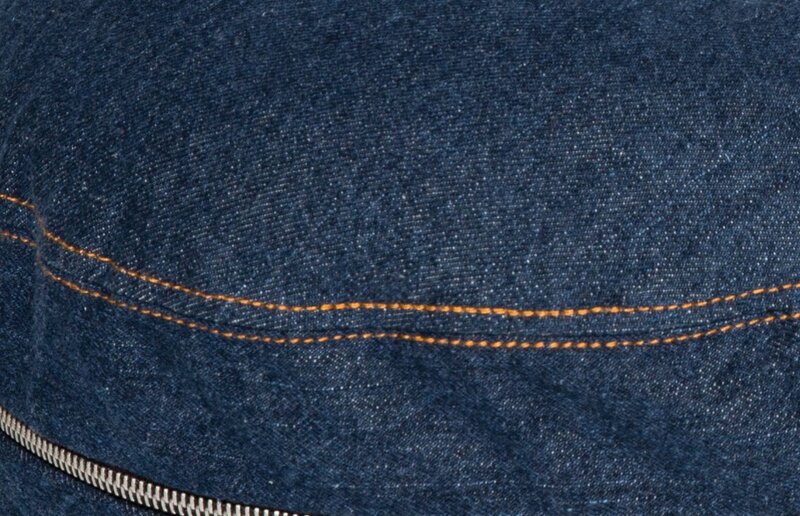 All cases are removable and washable for easy care.